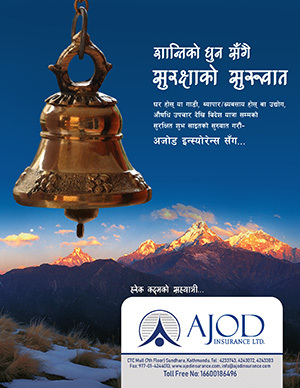 Nepal Credit and Commerce (NCC) Bank has started joint operation from Sunday after merger with four financial institutions, namely Infrastructure Development Bank, Apex Development Bank, Supreme Development Bank and International Development Bank. 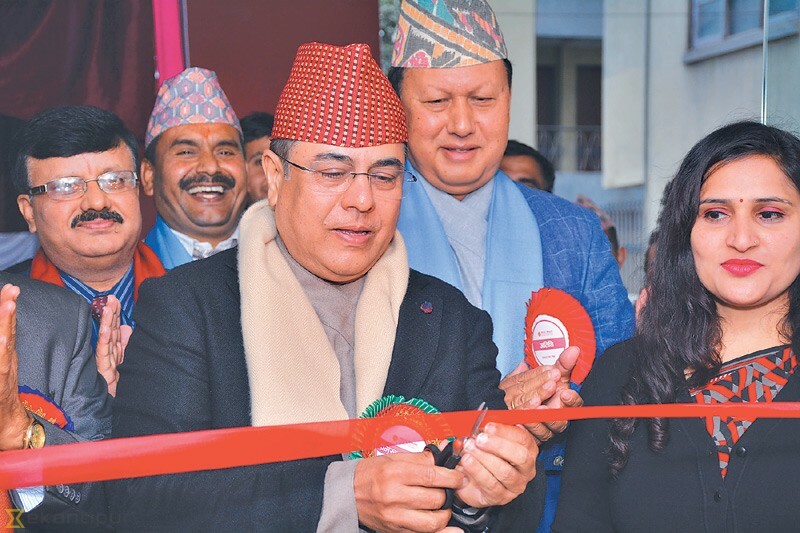 Addressing a ceremony organized by the bank to announce joint operation, Nepal Rastra Bank (NRB) Governor Chiranjibi Nepal, said that the bank will be able to finance bigger projects in future as its capacity has been enhanced. Speaking at the function, Ramesh Raj Aryal, chief executive officer of the bank, pledged to make the bank among the top five commercial banks within a year. The paid-up capital of NCC stands at Rs 4.68 billion after the merger. However, it has to increase the paid-up capital to Rs eight billion by end of fiscal 2016-17, as per the requirement of Nepal Rastra Bank. According to CEO Aryal the total deposit and lending of the bank stands at Rs 55 billion and Rs 48 billion, respectively. NCC has a network of 96 branches across the country.